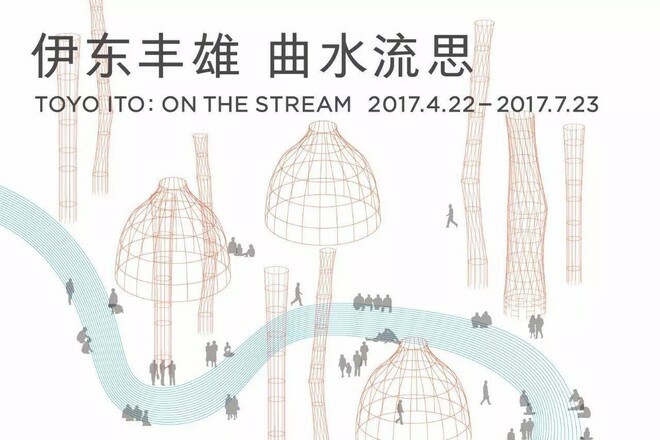 In “Toyo Ito On the Stream” exhibition of PSA, a rest area called “Relax Globe” is set up. 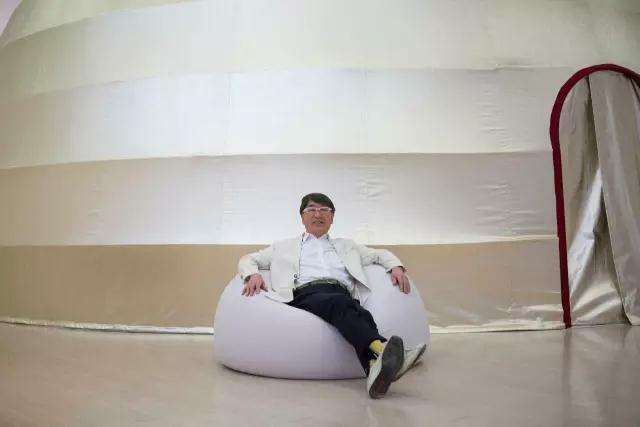 Bean sofas designed by Toyo Ito are placed, providing a place for audience to stay and rest. This kind of sofa sole sold by A Power Store, bring it to your home now! 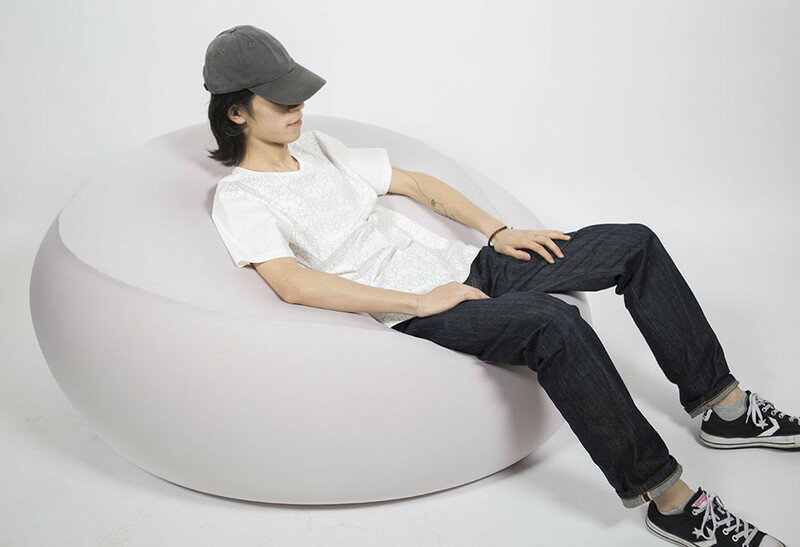 Having the 30% higher inner filling than other common products, bean sofa makes you feel more comfortable. 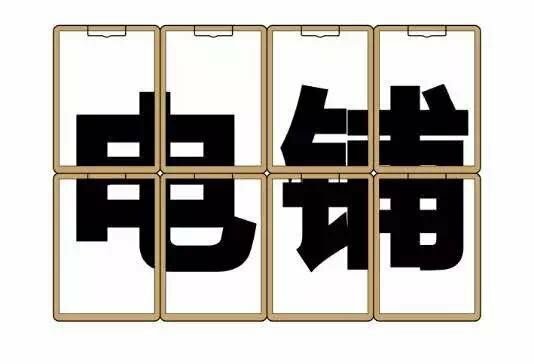 Both inner and outer sides use two various flexibilities of materials, ensuring the outer part is durable while the inner part is flexible. You can take it up easily and put it down with the original shape. 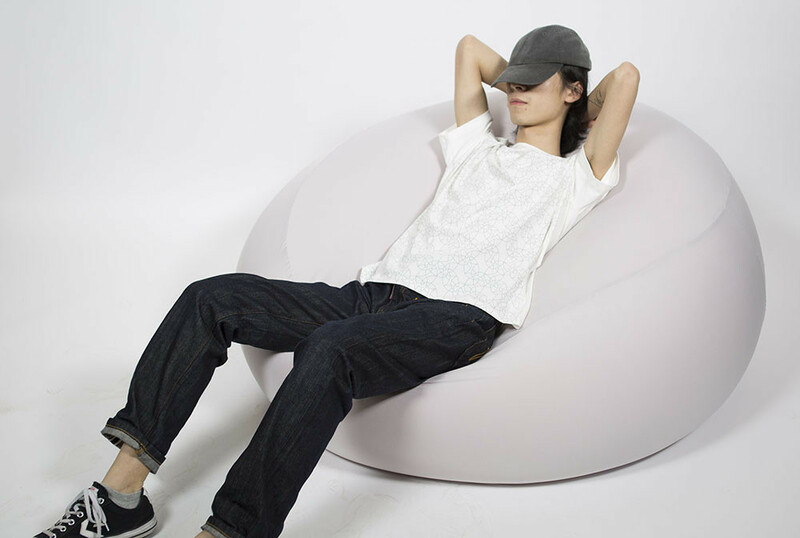 The outer part of the bean sofa can be took off and cleaned conveniently. It can be an essential partner in your home!